Are you ready to change the way you clean forever (maybe even start enjoying it) with a Beam in-house vacuum system or do you just have a few questions about any of the products and services we offer. Give us a call today at 732-462-8505 and one of our friendly and knowledgeable sales representatives will answer any questions you might have and schedule a date for your central vacuum installation by our experienced technicians. We look forward to speaking with you. 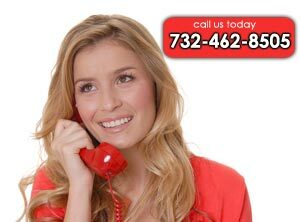 If you would like to visit our Freehold, NJ showroom pleae give us a call before hand to schedule a free in office repair consultation.